Barbour provides us with yet another piece inspired in the fashionable countryside gentleman. 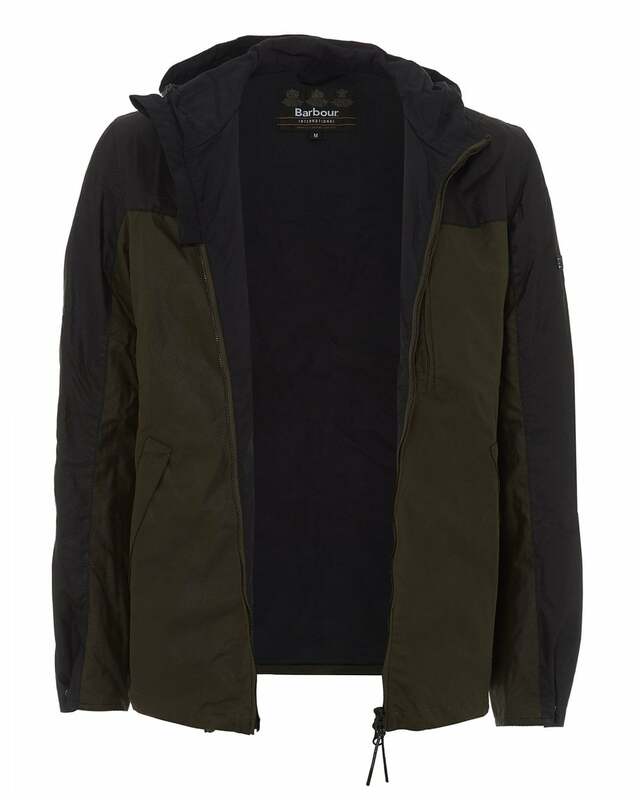 This Lanark Wax jacket was designed weatherproof and lightweight for your comfort in any weather condition. Complete with three large pockets for your belongings.